The Cellulose fiber is water queering Material. It has been useful in reinforcement dept. Cellulose Fiber are essential components of high-quality paints, plasters, mortars and tile adhesives, adhesives and reinforcement compounds for thermal insulation composite systems, grouting masses and bitumen applications. Natural fibers form an outstanding mix of functionality and the benefit of a regenerative raw material. Cellulose Fibers it can be made from wood pulp, The main applications of Cellulose Fibers are in Construction Industries for Reinforcement Composite, Crack Resistant Water Retention. Backed by advance quality manufacturing facilities we are delivering best range of Cellulose Fibers. 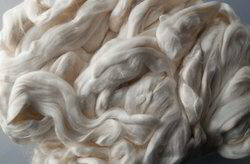 With rich industry experience and knowledge, we are manufacturing a qualitative range of Cellulose Fiber. 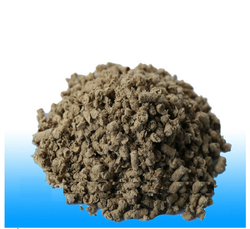 Film Flexibility Promoter In Powder Based Wall Putty.